Note! 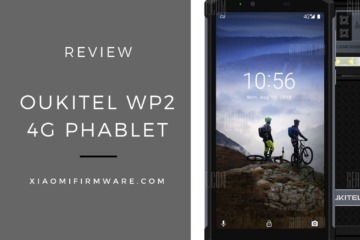 This guide is written only for unlocked devices. 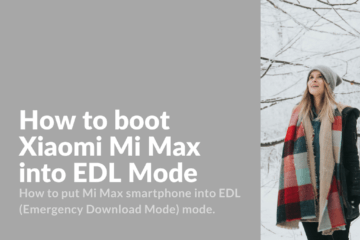 To unlock your Mi Max follow to official website. 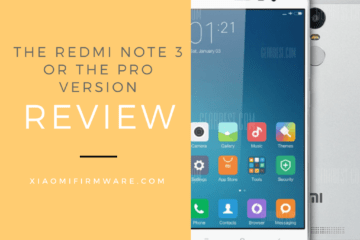 This guide was tested and written using TWRP_Hydrogen_3.0.2.2_All_061816.zip and UPDATE-SuperSU-v2.76-20160630161323.zip. It probably might also work with other versions. After this method your device will not be accessible to get updates via OTA. 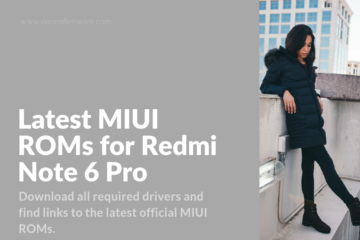 Updates are possible by manually downloading updates and flashing them with TWRP and SuperSU. Remember to backup your personal data! Download TWRP_Hydrogen_3.0.2.2 and boot your device in recovery mode. 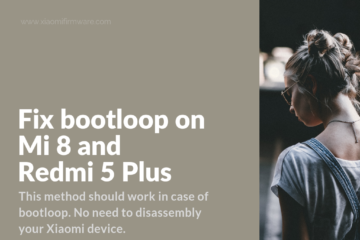 In case you’ve just unlocked your device, install TWRP through fastboot mode. In case you’ve got previously installed versions of TWRP, download and extract TWRP_Hydrogen_3.0.2.2_All. 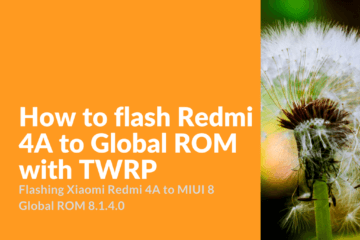 Move the folder to your phone storage and flash the image using already installed TWRP recovery. Don’t forget to reboot after flashing and voila, the new TWRP is installed. Download UPDATE-SuperSU-v2.76-20160630161323.zip and move this archive to your phone storage. 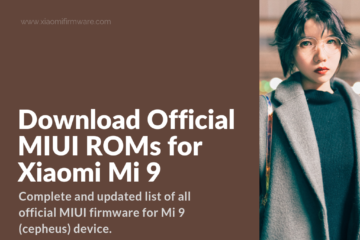 Download Global ROM for Recovery and also move it to the phone storage. Don’t forget about data backups, and also don’t forget to disable fingerprint or pin locks. Wipe Data, Cache and Dalvik partitions. Clear all caches after successful flashing. Don’t reboot now and return to “Flash zip” menu and install Super SU by selecting .zip archive. Press “Reboot in OS” and wait for system to start. 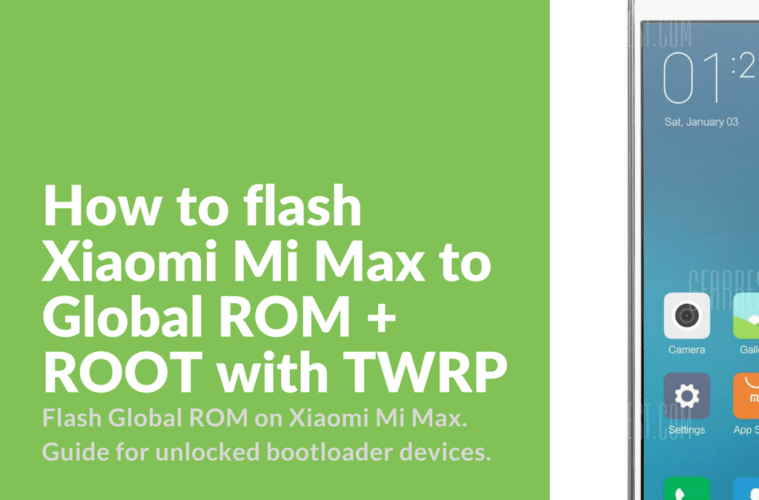 Now we’ve got Global ROM flashed, with root and TWRP. All data on flash memory is saved, including backup. 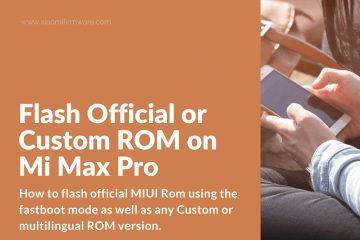 In this guide we will show how to flash Mi Max to Global ROM from any ROM version you currently have flashed (doesn’t matter if you have Official, Chinese, Custom localized MultiROM or xiaomi.eu version). 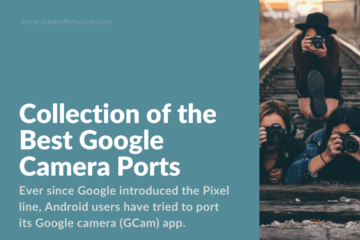 All personal data, including installed applications, call history and messages will be saved. 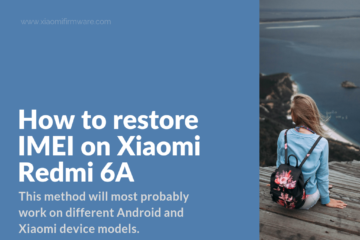 We will get ROOT along the way and also show you solution how to restore ability to receive and install updates via OTA. Download latest stable version of Global ROM, unzip to C:\ and rename the unzipped folder to make the name shorten. Run this app after installing. 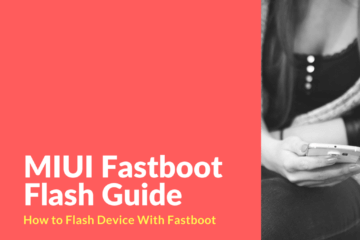 Start your phone in fastboot mode (turn off your device first, then hold power button and volume button down). 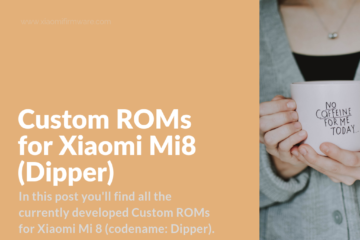 Now connect your device to PC via USB cable and in XiaoMiFlash select the folder where’s your downloaded ROM is located. 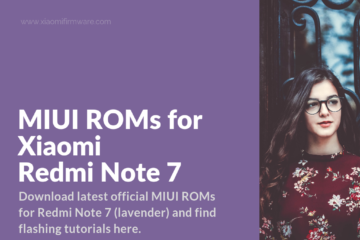 Select mode: clear all – format of every partition, this will lead to absolutely “clear” installation of Global ROM (Note! This is actually the most recommended and easy way for newbies to flash). save user data – save everything from DATA partition (we’ll choose this method during this guide). clean all and lock – this option will delete data from every partition and lock the bootloader (we’ll stay away from this option). Press “Flash” to start flashing process. At the end of installation, the phone will reboot itself into the system. That’s it! 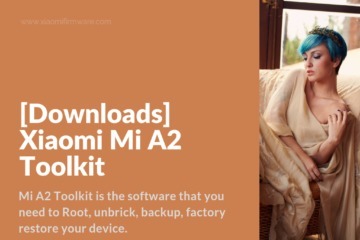 You’ve installed Global ROM on your Redmi 4. And all your personal data has been saved! This including all your previously installed software (with backup). Extract the tools.rar in C:\tools and copy TWRP image there. Press Shift + RMB and run the command window. Boot your phone in TWRP (this way we won’t install TWRP, but just boot it once). It will take around 3-5 minutes to boot in TWRP. You should be asked to “Enter Password”, press “Cancel” here. Accept with file system changes by doing right swap. Now you’re in main menu. Press “Mount”. Connect OTG flash card and select these options: System, Cache, Cust, Firmware, Persist, USB OTG. Press “Enable MTP” first and then press “Select Drive”. 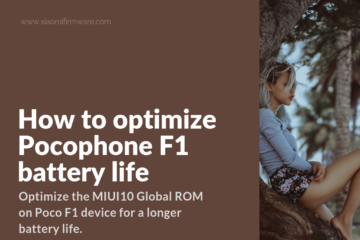 In the modal menu select “USB OTG”. Now select the required SuperSU from flash card and install it. 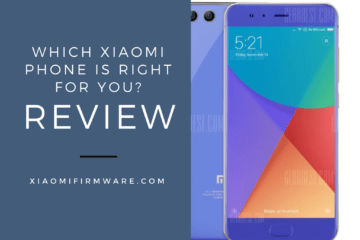 Reboot after installation process is completed. Congratulations! 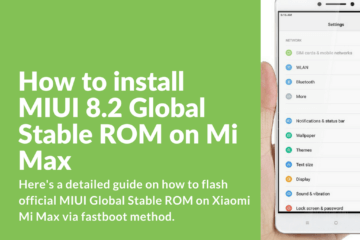 Now you’ve got Global ROM with stock recovery, root and working OTA updates on your Xiaomi Mi Max.